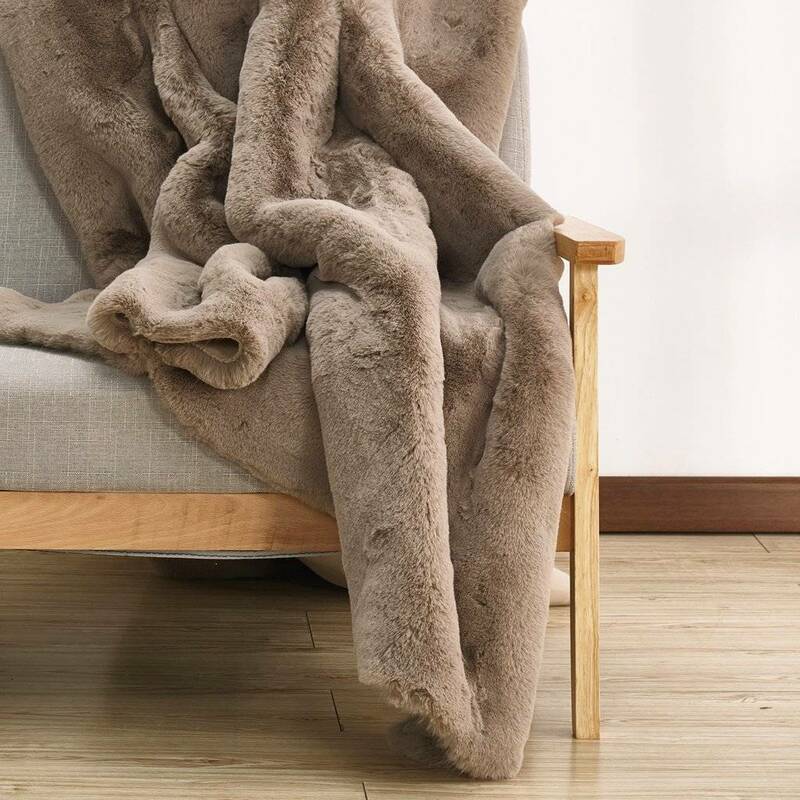 This throw is one of our BEST SELLERS! 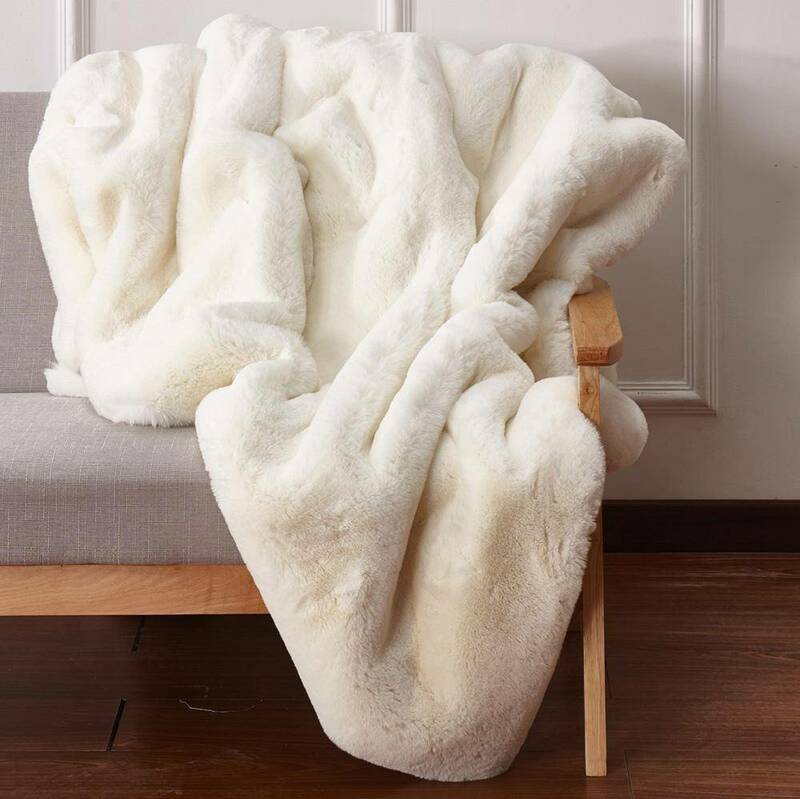 If this isn't the softest thing we've ever touched we don't know what is! 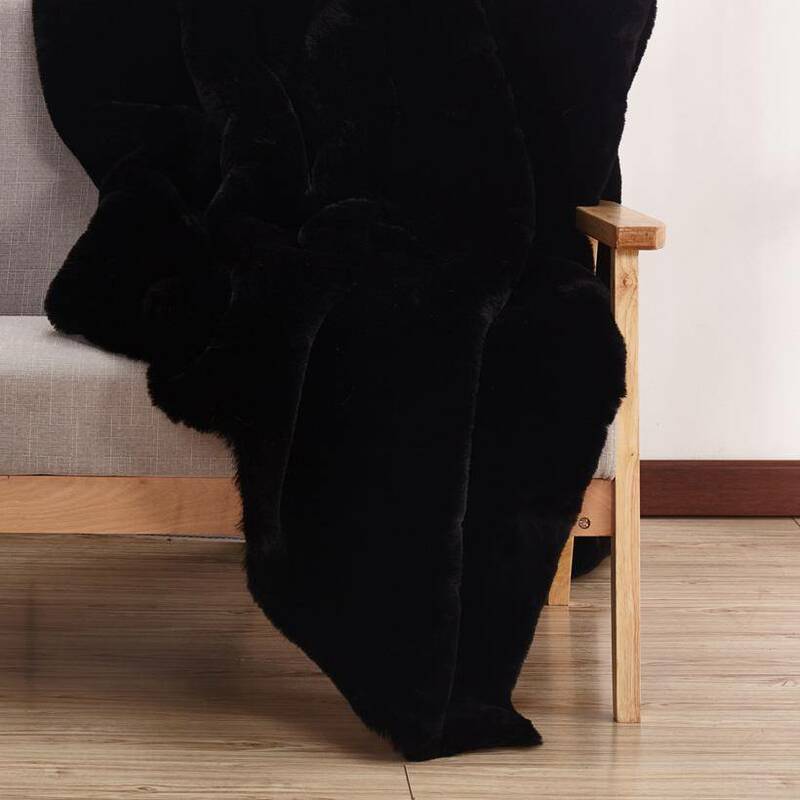 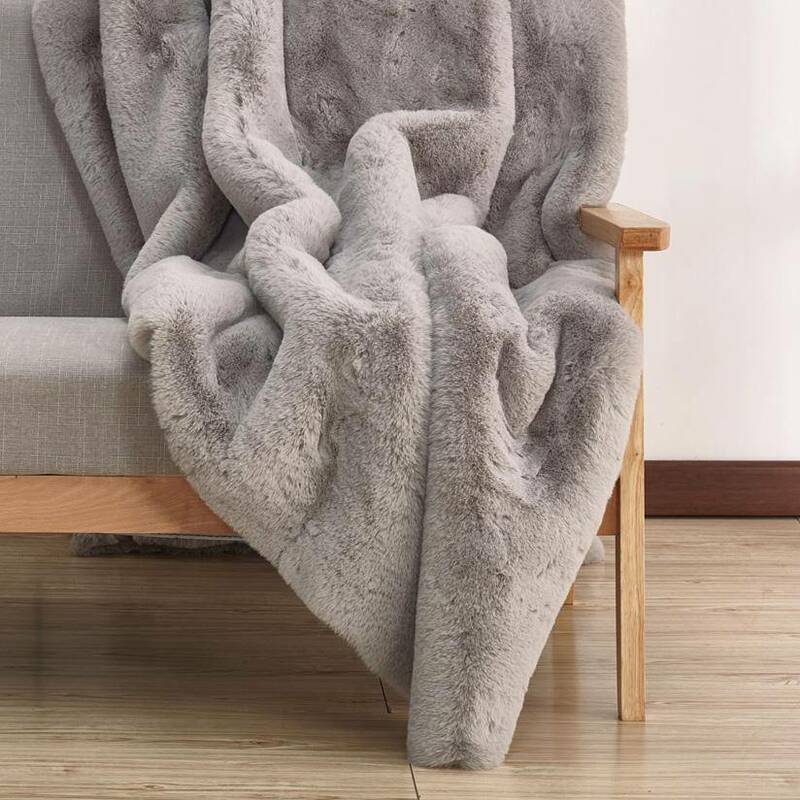 Cuddle up on the couch with this faux chinchilla throw... you won't be sorry you did!